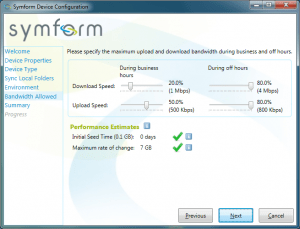 Dhryland » SymForm: 200Gb of distributed-computing data storage.. for free? « Aussies, please sign this. You DON’T want the Patriot Act over there. Trust me.